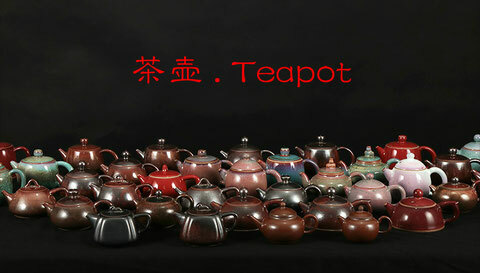 China is the home of tea. 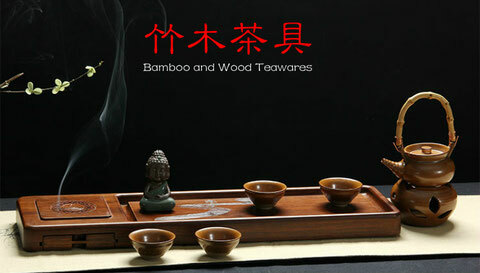 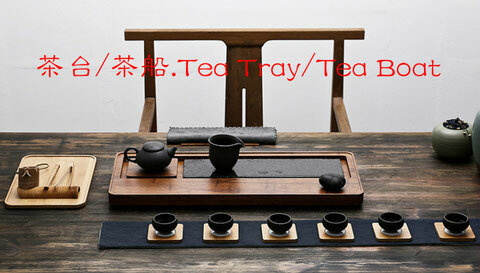 The tea culture has become a special mark in Chinese people in the past thousands of years. 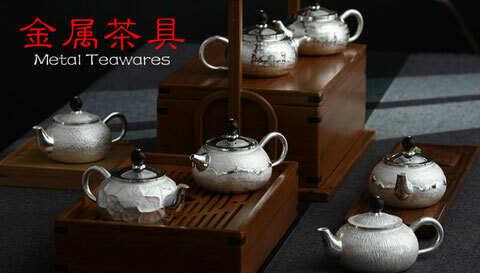 Tea sets are an important carrier of tea culture. 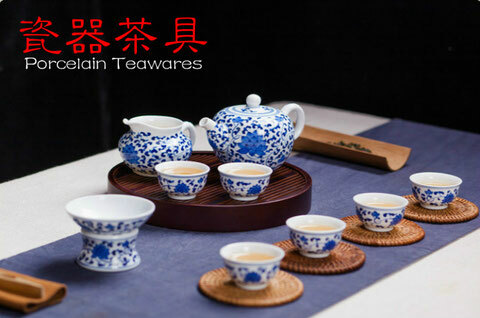 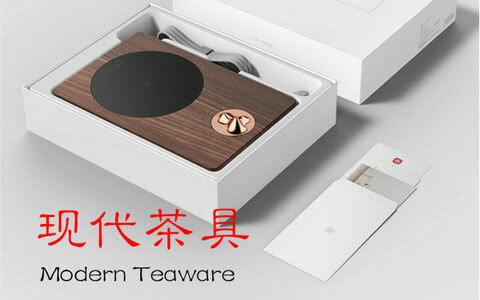 Appearing together with tea culture, existing and developing along, teaware also has special and profound culture connotation. 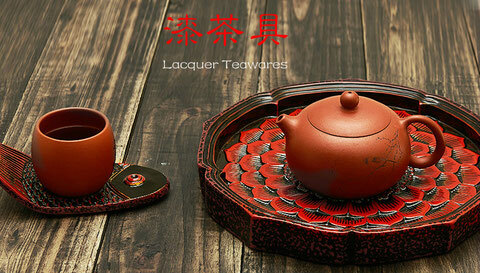 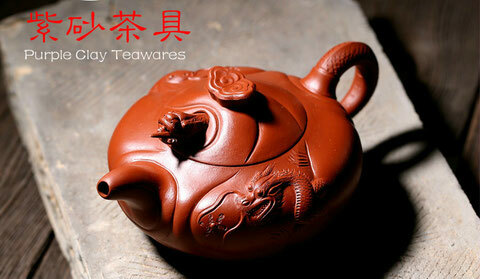 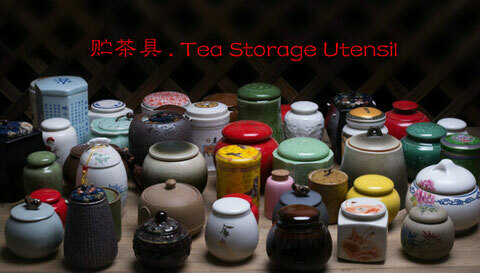 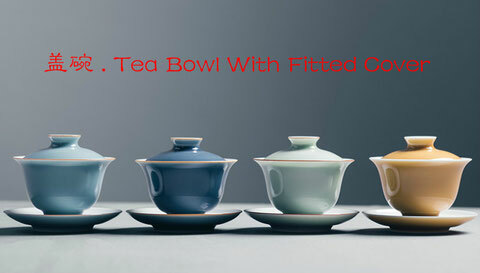 Teaware is one of the daily utensils that Chinese people have used for a long time.